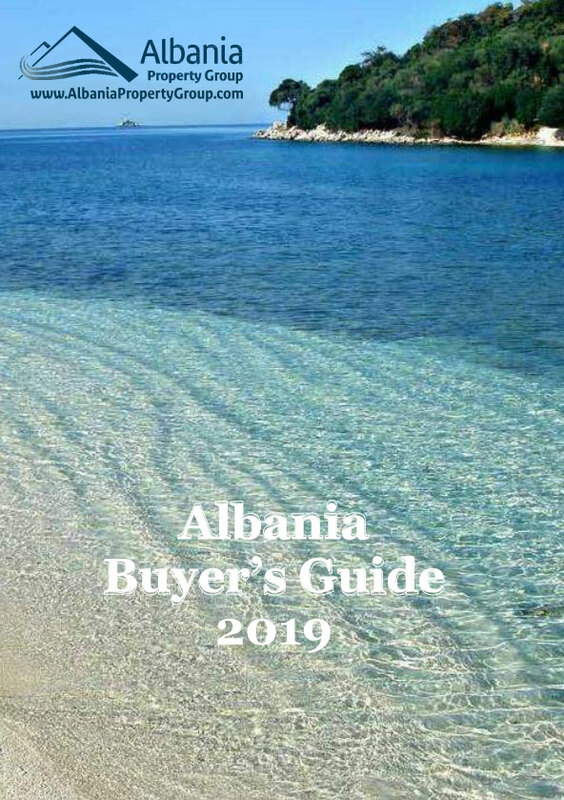 Albania Property Group offers the most amazing views over Saranda Bay and on to Corfu. Very good residence with high quality imported materials. Acoustic and thermal insulation walls.